Dax: I think Montell Jordan said it best. 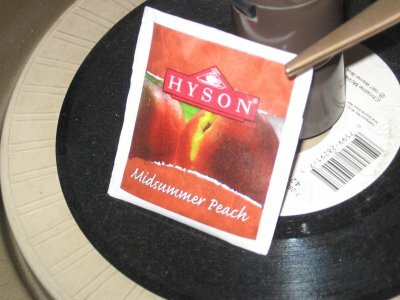 And i quote, “This is how we do it.” It’s not even Friday night and I feel alright thanks to Hyson Midsummer Peach. 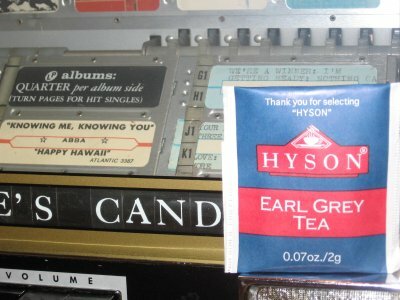 Hyson Green Tea – Bubble Gum, Grape, or Peppermint Paste? 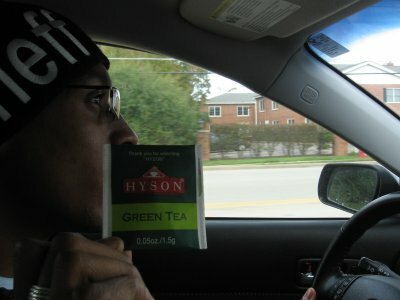 Mike: The Tea Amigos have been doing Hyson Tea Reviews from the getgo. 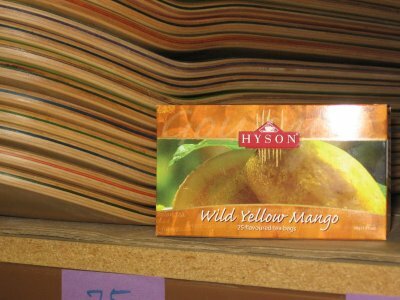 As such, we have a hard time hating on Hyson Teas because of their support from the very beginning. Dax: Hyson, what the fudge was that? 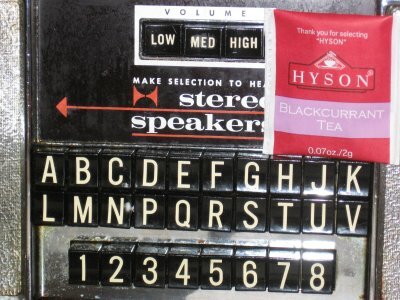 You tried to make me drink brown crayon shavings and pass it off as earl grey tea? How dare you. 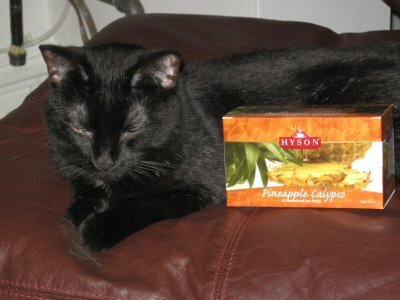 Dax: Not much can be said after drinking Hyson Pomegranate tea. It’s the same black tea taste, engorged with that pure Ceylon flavor that brings the definition of smoothness to you via rss. 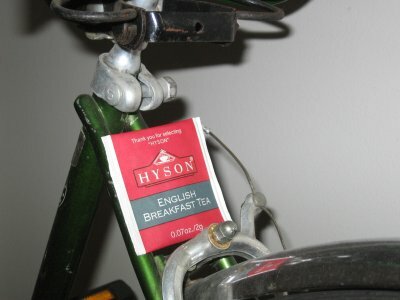 Dax: Finally Hyson tea reviews are back into our lives after stumbling onto one of their more low-key lines. 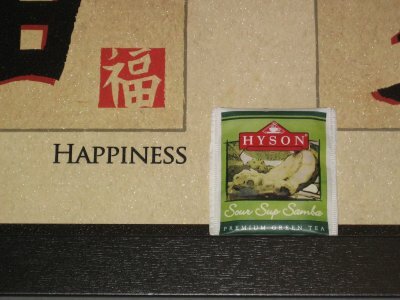 Hyson teas have a signature texture and smoothness that I love digging into, yet this particular brew had an ingredient that I wasn’t very familiar with. 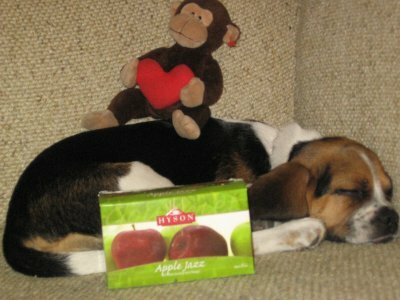 Dax: What the fudge is a sour sup fruit? 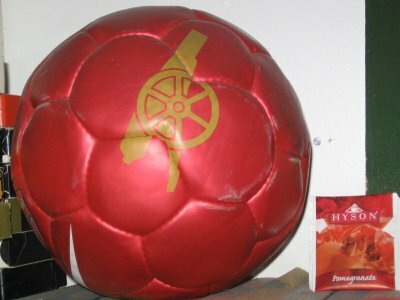 The question many of you are asking.